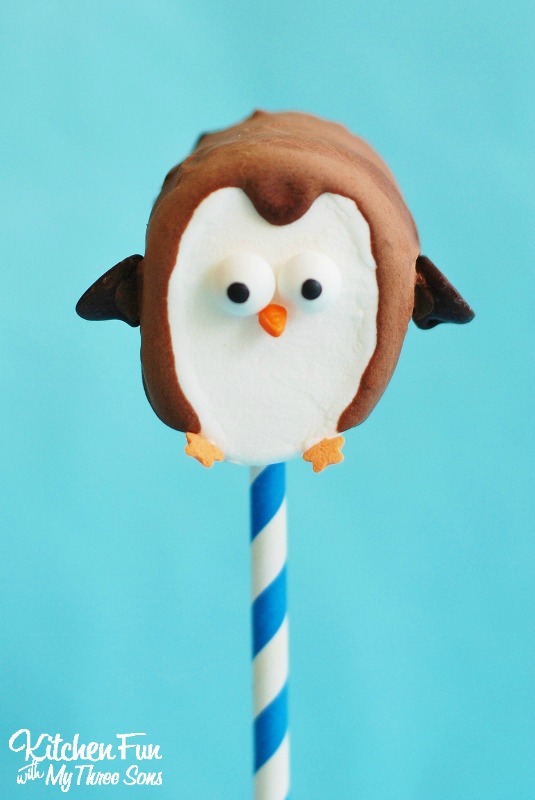 We created these Easy Marshmallow Penguin Pops today & they turned out so cute! 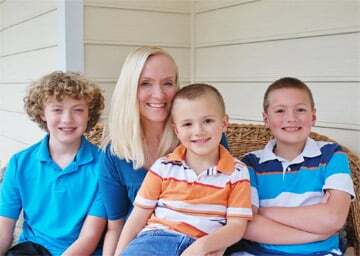 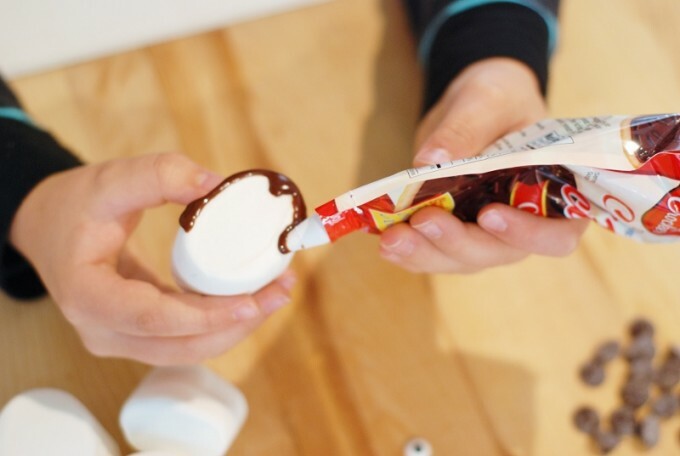 These will take you just minutes to make & my boys had fun making these all by themselves! 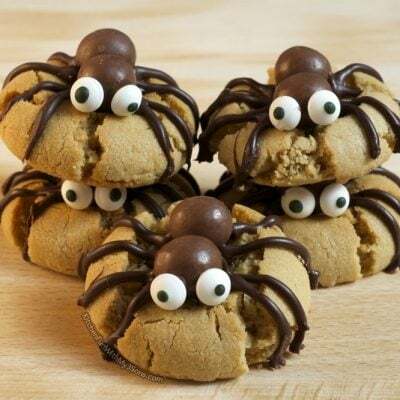 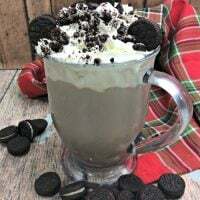 These would be a fun to make for a after school treat for the kids or it’s also a great idea for class parties at school. 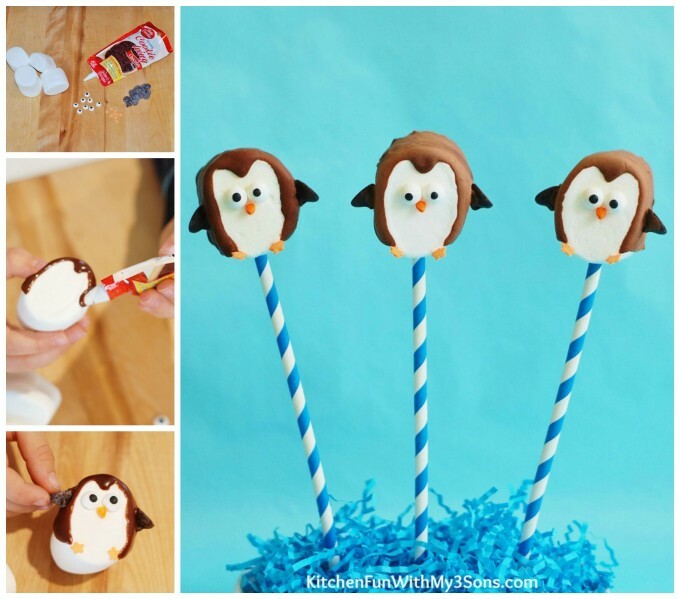 You could knock out a ton of these in just minutes! 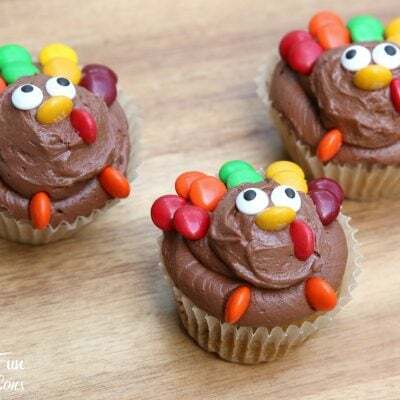 Make sure the sides are covered with the chocolate icing. 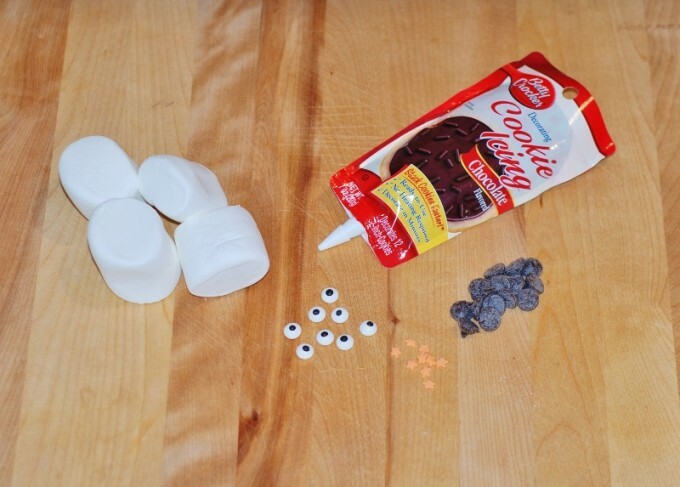 Then add the candy eyes using a little bit of the icing using a toothpick…. 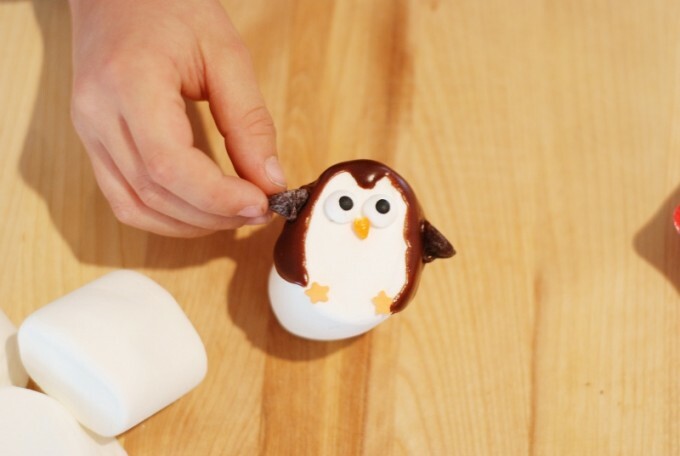 Let your penguin pops dry for about 20-30 minutes. 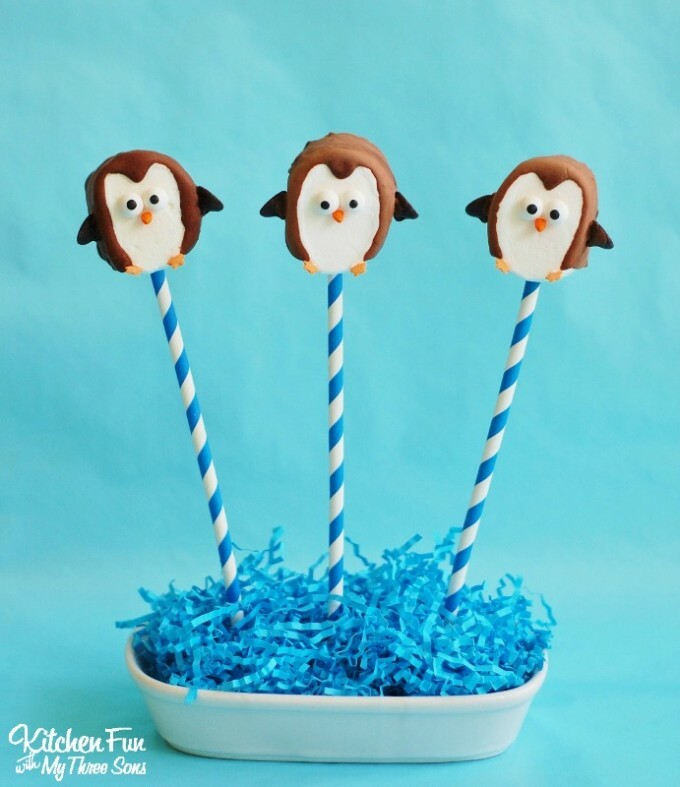 Press them on decorative straws & that’s it!! 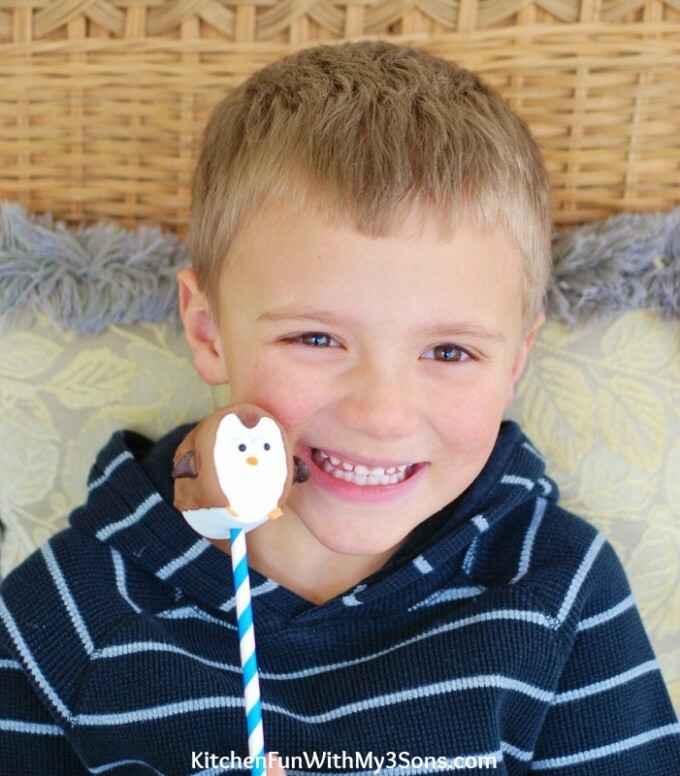 My 5 year old just loved this fun Marshmallow Penguin Pop! 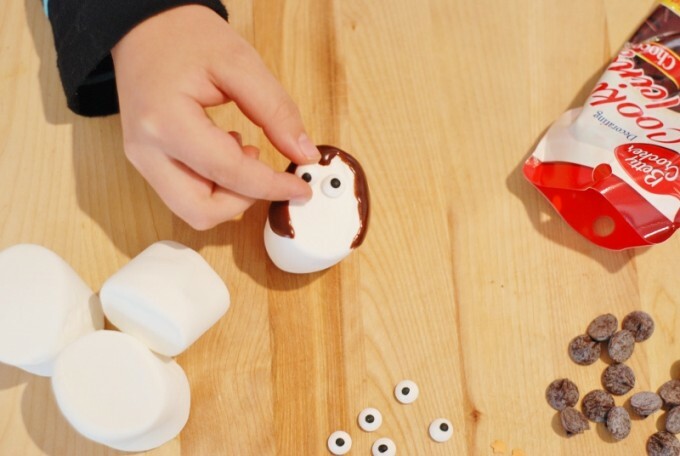 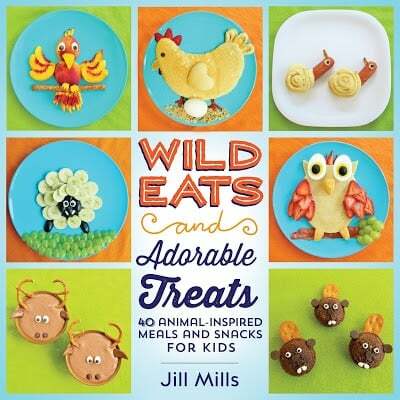 Your kids will have so much fun making these cute & easy treats! 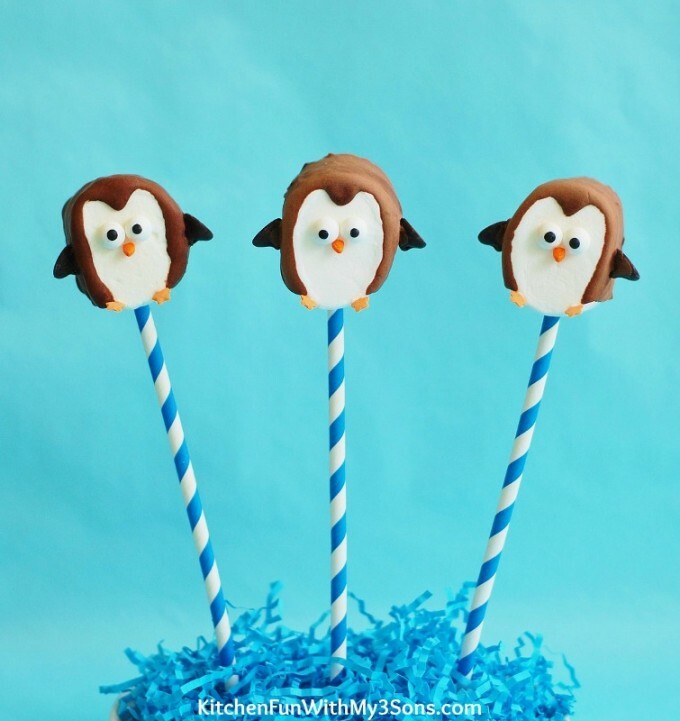 If you like our Penguin Pops…make sure to check out all of our other fun & easy treat ideas HERE! 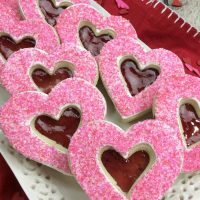 « Previous PostFun Finds Friday including Valentine’s Day & other Fantastic Finds! 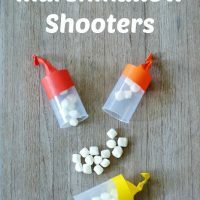 Marshmallow Shooters and Smart School House Crafts for Kids Review! 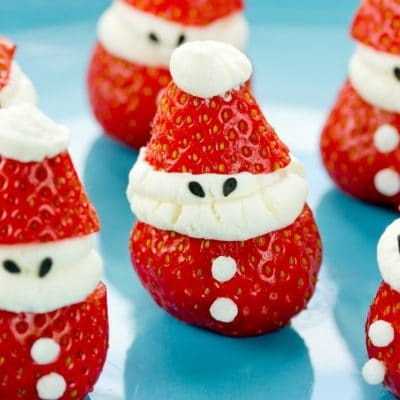 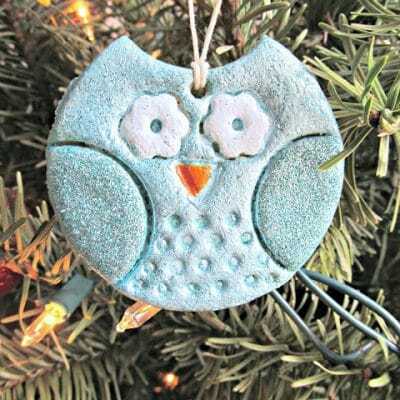 These are so cute, and it’s great that they are so easy to make.